A completed rebuild from our facility ready to ship to the customer. Machine Tool Rebuilders, Inc. works at providing quality work to all of its customers. Customer Satisfaction is valued by the MTR Staff and each job is given special and proper attention. The staff at MTR has a combined 50 years of scraping and aligning, letting the work speak for itself. 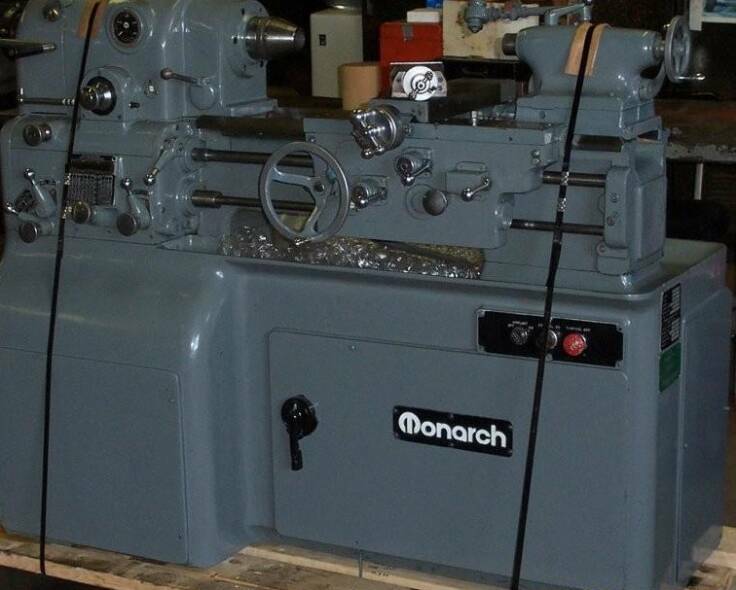 MTR has a full machine shop that includes an 14x60 Surface Grinder and 14ft Planer that allows the staff to make personalized parts that are no longer avaliable for purchase. This allows them to fully meet the challenges of each machine repair. This equals a faster turn-around time on repairs putting you back to work with your machine as soon as possible. All quotes good for one year after issued date. As the saying goes: "if we can't fix it, it ain't broke!"